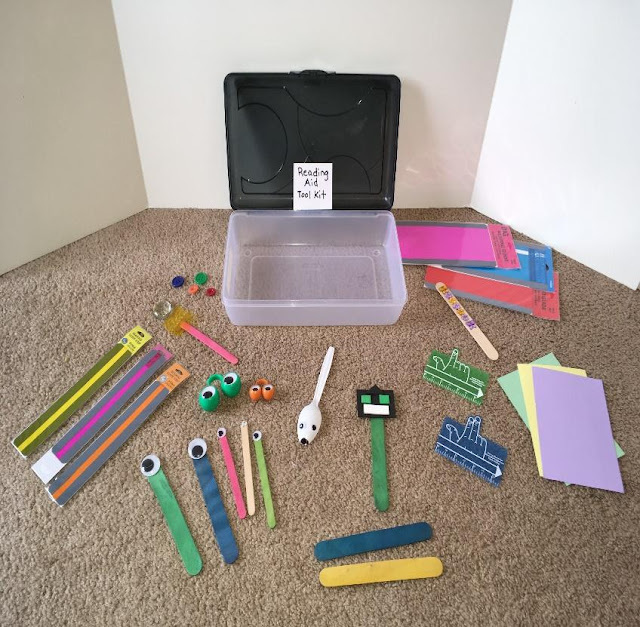 his blog post by contributor author Regina Parsons-Allen describes occupational therapy activity kits that can be used to address a variety of occupational therapy goals using themed OT kits, saving time and planning for therapy. 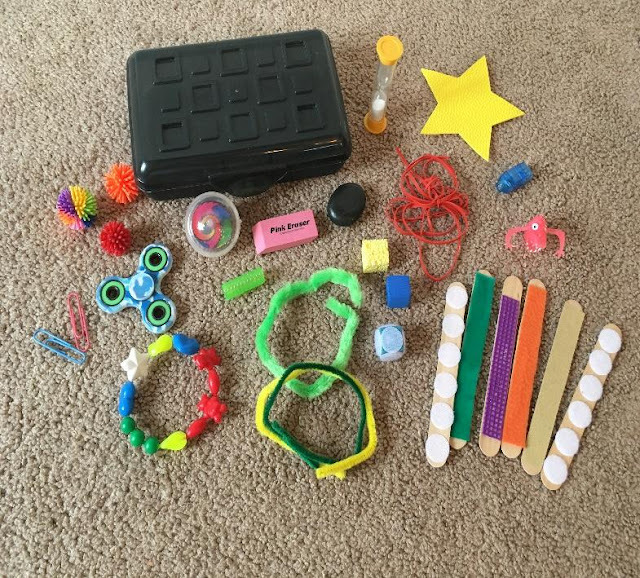 This is part two of the blog post regarding themed occupational therapy activity tool kits. 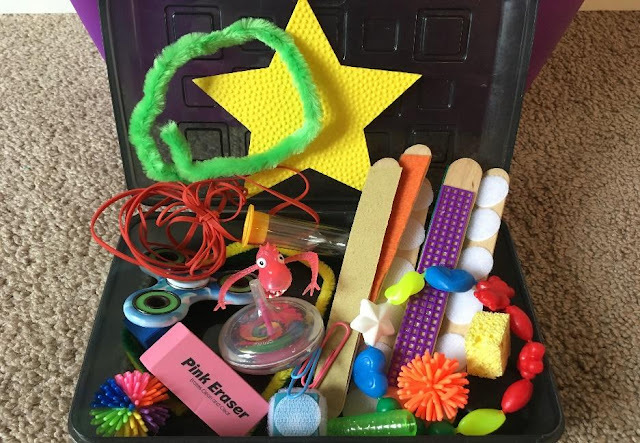 Many people have contacted me to ask if I have other themed therapy tool kits that I use in my practice as a school-based COTA. This is part two of my original post where I will share more information regarding additional kits. Like I said, I have so many kits it is hard to share them all in one or even two posts. 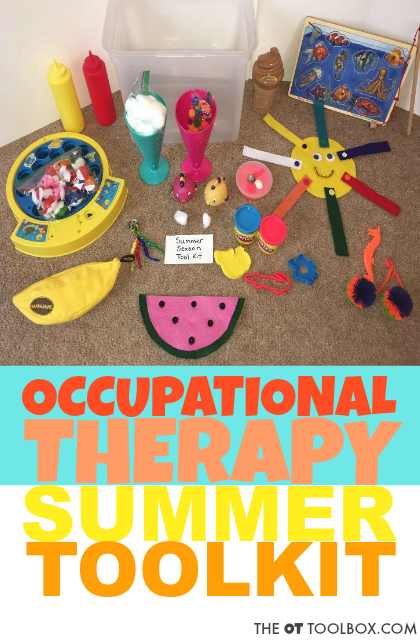 What is an Occupational Therapy Activity Toolkit? Let’s review, pediatric and school-based occupational therapy practitioners are busy people. Racing from school to school or site to site serving children of many ages all in a single day. Having portable tool kits saves the therapists’ valuable time in planning, preparing, organizing and documenting for assessment and intervention. 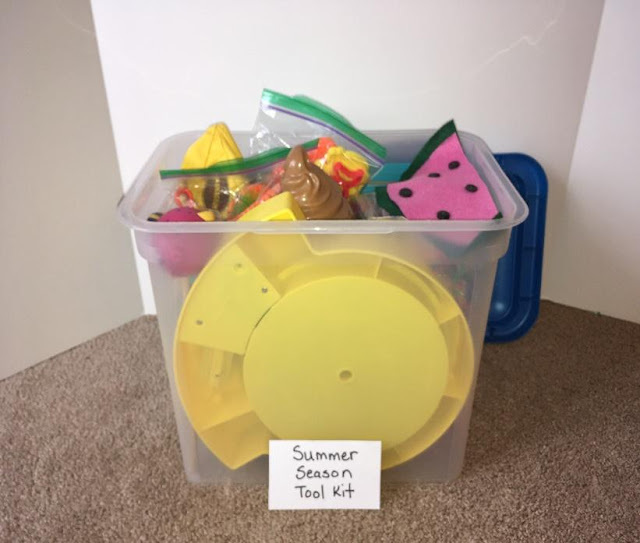 To sum up tool kits, they are portable, all inclusive, and can be separated by themes to support the different needs of the individual therapist and/or child. There can be many types of tool kits using a variety of designs and sizes. Tool kits can be separated by many types of themes to address a therapists’ particular needs. 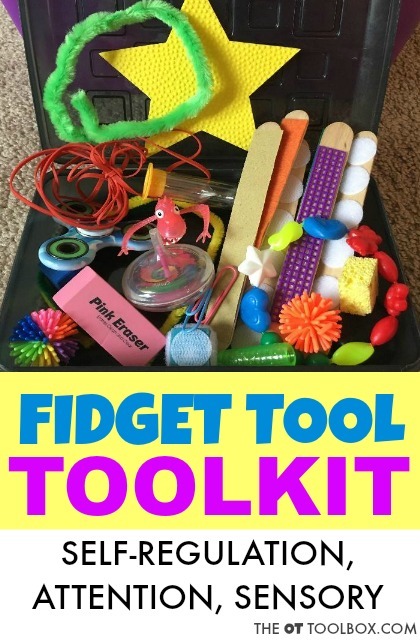 Please refer to the original blog post on occupational therapy activity toolkits as it contains lots of great information with the complete details regarding specific types of tool kits, valuable tips on how to make a tool kit, and some other examples of kits that I use in practice to include an Easter tool kit, a grab and go kit, and a strengthening kit. Seasonal or holiday kits contain fun activities that can reach a vast majority of kiddos with many types of needs. Splashing the activities with some genuine OT creativity can really transform the impact of these kits. Tools of the trade kits contain standard to adaptive tools, devices, or materials with items being either purchased or DIY. These tools can be used for treatment, trial, loan, or assessment and are useful to determine skill level, formulate therapy plans, and provide intervention. This coban pencil grip can be added to the handwriting toolkit. 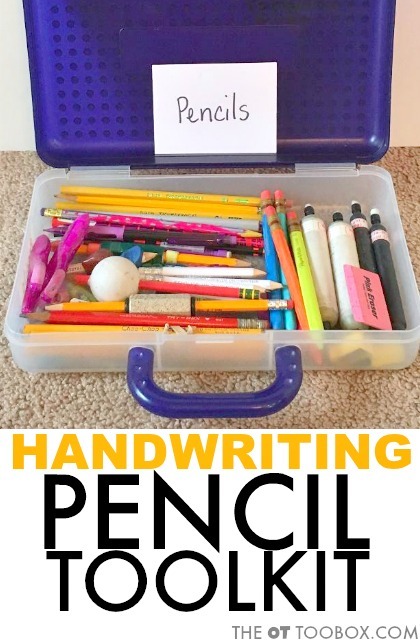 Another addition that can benefit many students is this easy DIY pencil grip that uses balloons. Add a mechanical pencil to address proprioception needs or pencil pressure issues. Read about how a mechanical pencil can help with pencil pressure here. 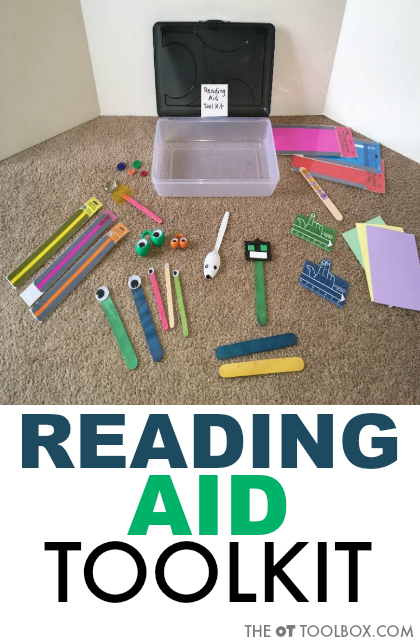 This visual tracking tool can make a nice addition to the reading aid toolkit. 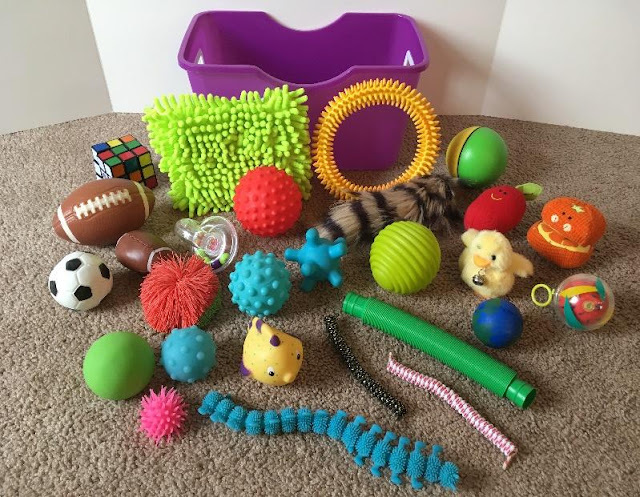 Targeted skill area kits contain specific tools of the trade and other assorted materials that address the development of a targeted skill area. 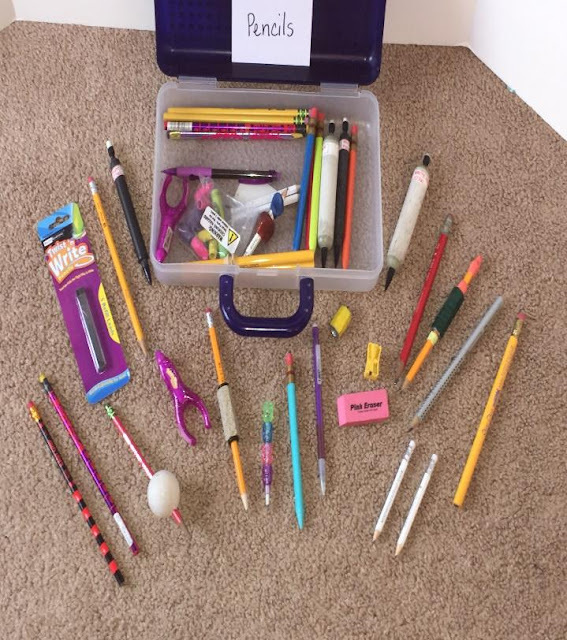 Create a Pencil Box Fidget Tool Kit using a pencil box to store items. Some of these quiet fidget tools can be a nice addition. Here are some DIY fidget tools that can be added, too. 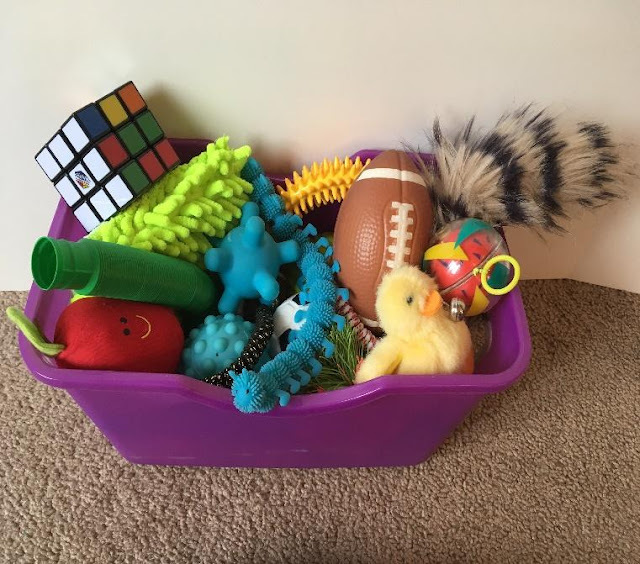 Create an Open Top Fidget or Sensory Tool Kit in a small bin or crate. Themed therapy kits address the therapist’s desire for ease in program planning, preparation, organization and documentation. Invest the time now and enjoy the time later by simplifying your work as a pediatric therapist. Children will be excited to see the kits coming and you will be better prepared to enjoy the time you spend providing intervention with the child. This post was written by Regina Allen. Read about Regina in her Contributor Author Spotlight.